Indian festive season comes with a lot of energy & positive aura all around. Women men start to prepare for their festive outfit preparations. We all can’t deny the truth that we all adore our traditional attires more than anything in the world. I can give you 100 reasons to wear Salwar Kurta for this festive season. SHR lifestyle extracts the roots of feelings attached with clothing according to our rituals & culture. 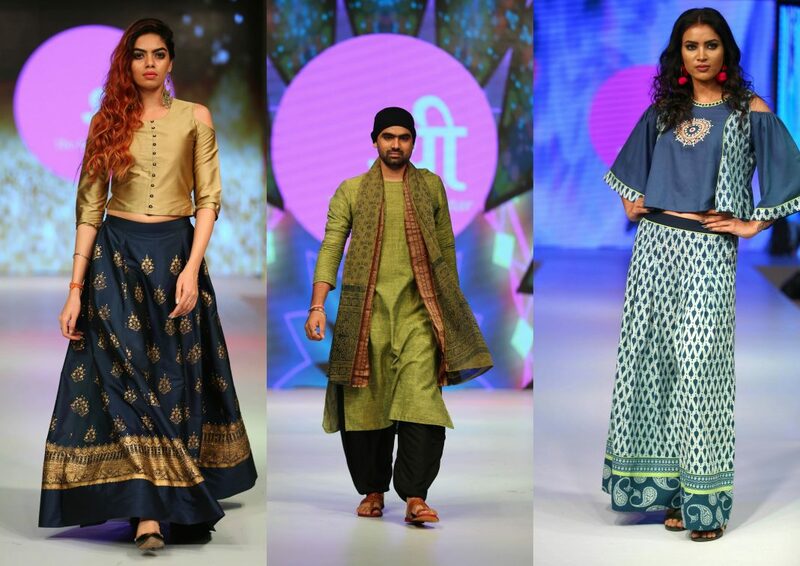 They have launched this beautifully curated fashion line specially for Indian men & women who has immense love for ethnicity. You can steal some looks from Mahira khan Ethnic collection. For any fashion guidance on ethnic wears, you can read my post about Phillauri look in Kurta sharara. Infusing artworks and surface textures creating patterns of mesmerizing beauty. The label presented their Mystic Summer Collection 2018. Shree’s New Launch The ultimate and the most awaited one, the new launch of Shree men’s prêt collection stated minimalism. The design detailing redefines the aura of classic Indian ethnicity. Shree “The Indian Avatar” in an association with Indian emporium has ventured into being part of the big day by creating a new canvas that the customers can themselves paint on, they were personally consulted for choosing the fabric, silhouettes, embroidery detailing etc delivering worldwide with many customers at affordable prices, highlighting the rich Indian culture and exquisite craftsmanship. They presented the beautiful amalgamation of ideas of the customers with the guidance of the designers to produce an extraordinary product. Svarna was inspired from the blocks used in block printing. Each wooden block denotes a building block of life of the artisans, a hand crafted starting point, which tells endless stories of beauty and struggles. The prints represented the struggles they have conquered that made their stories ‘golden’. Svarna exhibits the elegance & enchanting charm of Gold Foil. 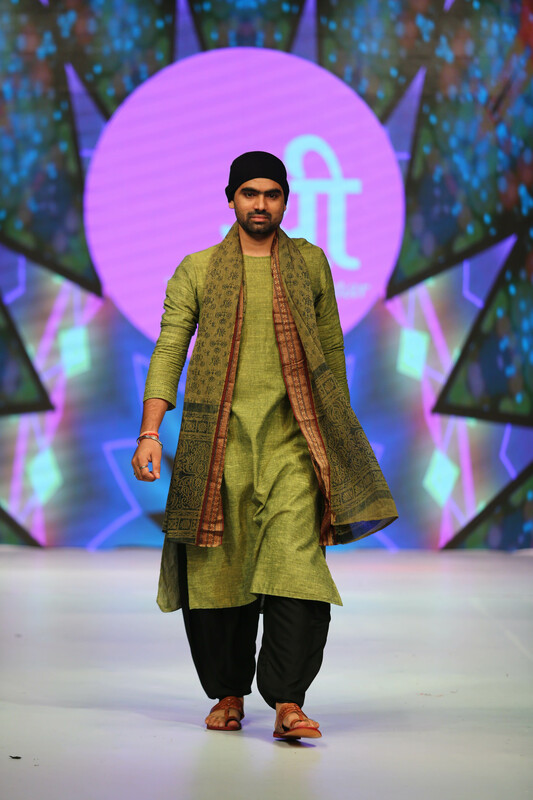 The show stopper for the collection was Sunil Dabas – Indian National Women Kabaddi Coach. Mr.Sandeep Kapoor, an Expert in Textile Industry and founder of SHR Lifestyle PVT LTD, enlightened Shree’s Journey, Vision and Future prospects. Shree is a well known brand across India among its customers and is so much in demand. Shree The Indian Avatar has also been awarded among 65,000 nominations under SME top companies.